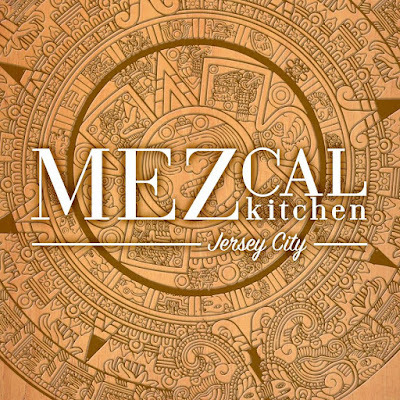 Mezcal Kitchen first opened in Bayonne where it has been successfully operating for the past several years. 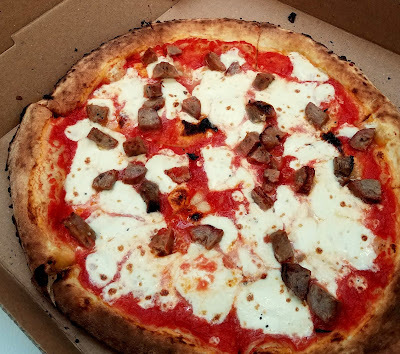 After becoming a local favorite, they decided to expand and move into Jersey City for their second location. 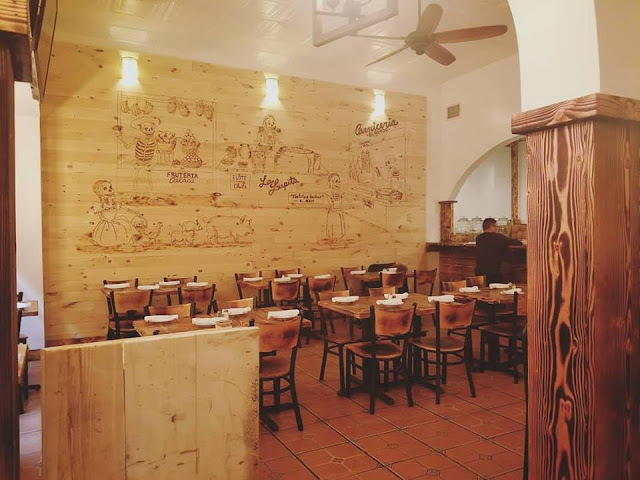 Taking over the former Swagath Gourmet on a stretch of Newark just past the courthouse, Mezcal Kitchen has a take-out counter and plenty of seating along with a stage where they will host live music. The restaurant doesn't have a liquor license, but they welcome BYOB. The menu focuses on traditional Mexican flavors and while they have an extensive menu of tacos and burritos, they also have enchiladas, platters like Carne en Salsa Verde (beef or chicken with green tomatillo sauce, rice, and beans), and appetizers like shrimp-stuffed avocado and plantain fritters. 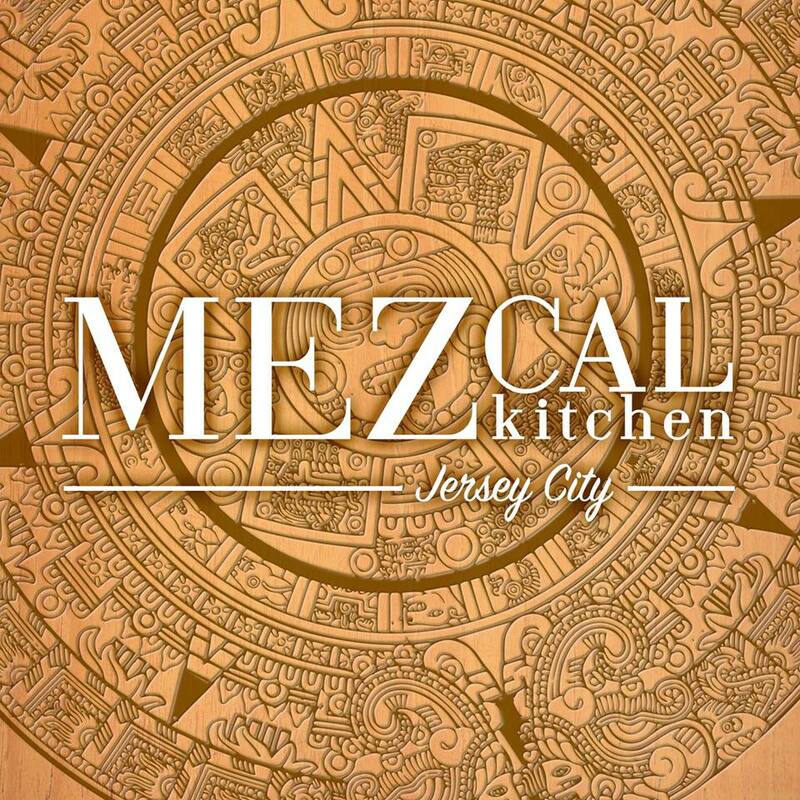 Mezcal Kitchen will be open from 11am-10pm Sunday through Thursday and from 11am-11pm on Fridays and Saturdays. They do have take-out available and will soon offer delivery. You can find them on Facebook or Instagram. All photos from Mezcal Kitchen.